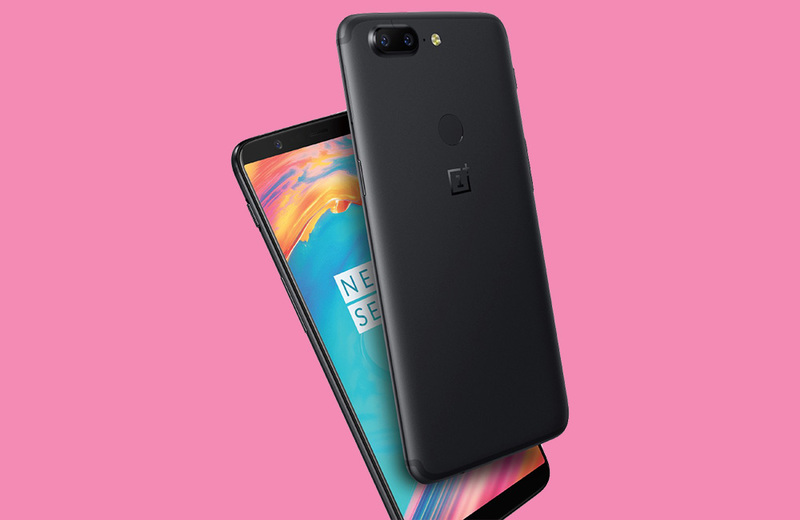 OnePlus 5T Now Available for Purchase! Assuming you loved all that OnePlus announced last week at its OnePlus 5T event, you’ll be happy to know that you can now buy the phone. Yep, the OnePlus 5T is available for purchase in both 64GB and 128GB configurations. It’s looking like OnePlus saw a big enough spike in early orders overnight that there is already a 7-day shipping delay on the 64GB model with 6GB RAM that costs $499. However, if you want to double the storage to 128GB while bumping the RAM to 8GB, the more expensive $559 model is shipping within 4 days. At this time, Midnight Black is your single color choice.